Step Up Foundation, Pune works with children and adolescents. http://www.csrworld.net/Project-Step-up-Foundation.asp Here is a picture from their Life Skills Education Project. 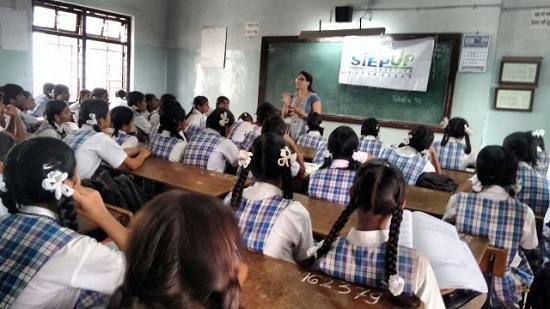 Those who wish to engage with or support various projects of Step Up Foundation should get in touch with Gauri Vaid on +91-9823723451 or mail her at gaurisvaid@gmail.com.